Learn How to Buy a House & get up to $10,000 Towards Your Closing Costs! 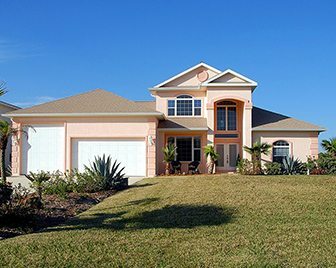 Just like trading investments, you can try to play the real estate market to your advantage. While this certainly applies to full-time investment buyers, it’s much different when it comes to selling your own home. Reason being is it’s more about the right time for you rather than trying to judge the wider market. People see the New Year as the best time for a fresh start following on from the Christmas season, making this a popular time to start the search for a new home. Activity in the buyers’ market picks up in the New Year and grows into the peak of spring. Those people looking early in the new year are at the start of their property search and may take several months before they have seen enough property to start making decisions. Is the most popular time to buy and sell. It means that you can be in your new home by the summer and the enthusiasm from the New Year is still in the air. The Easter Bank holidays act as an inflection point, giving people more time to view, to consider their options and to make decisions. Aside from the market conditions, there is also the timing around what you are trying to achieve. If you are selling you are likely to be buying at the same time. Keeping a keen eye on the market in advance will help you align both your sale and your purchase. Practically speaking, as soon as you start marketing your property, you should be out looking for your next purchase. Speak to agents before you put your property on the market to understand how long it will take to sell a property in the local area and which properties tend to sell faster. If your move is time sensitive always allow more time to give yourself some flexibility to find your next purchase. We are here to help. 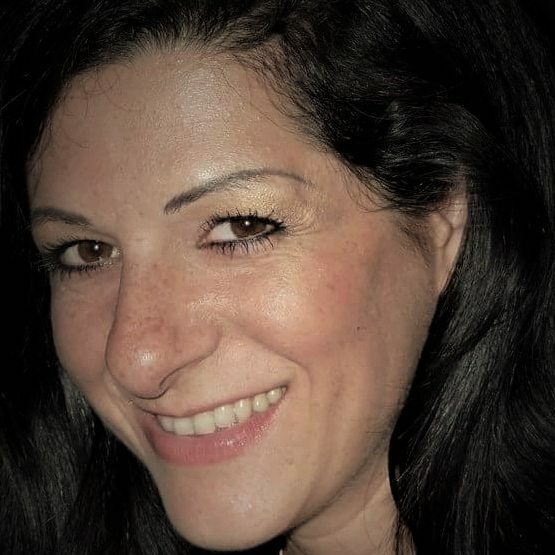 Locate My Agent is here to find you the best agent we can find to help you buy or sell your home. Call today if you have any questions. 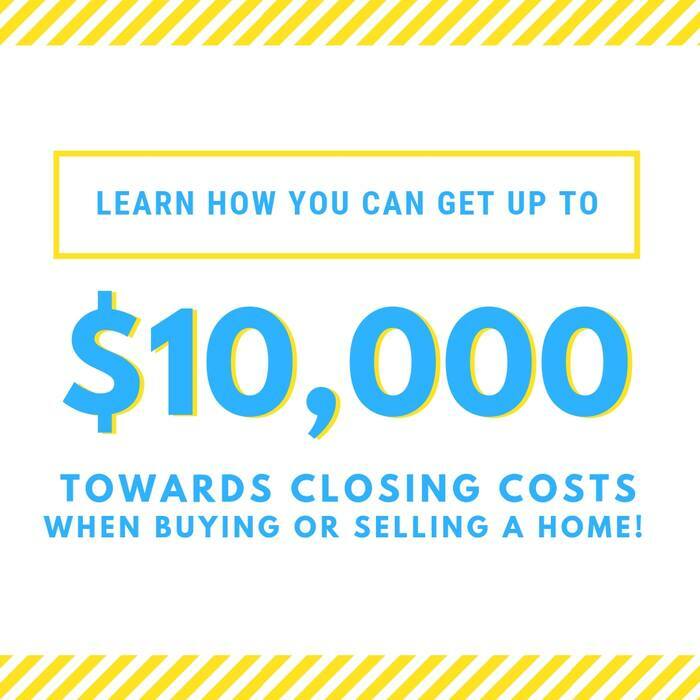 Learn how you can get up to $10,000 towards closing cost when buying or selling a home! A REALTOR Ⓡ is a member of the National Association of Realtors® Copyright Ⓒ 2018 The Real Estate Agents Head Hunter ® Rebate offers are excluded from all states that ban rebates: ALABAMA, ALASKA, IOWA, KANSAS, LOUISIANA, MISSISSIPPI, MISSOURI, OKLAHOMA, OREGON, TENNESSEE. 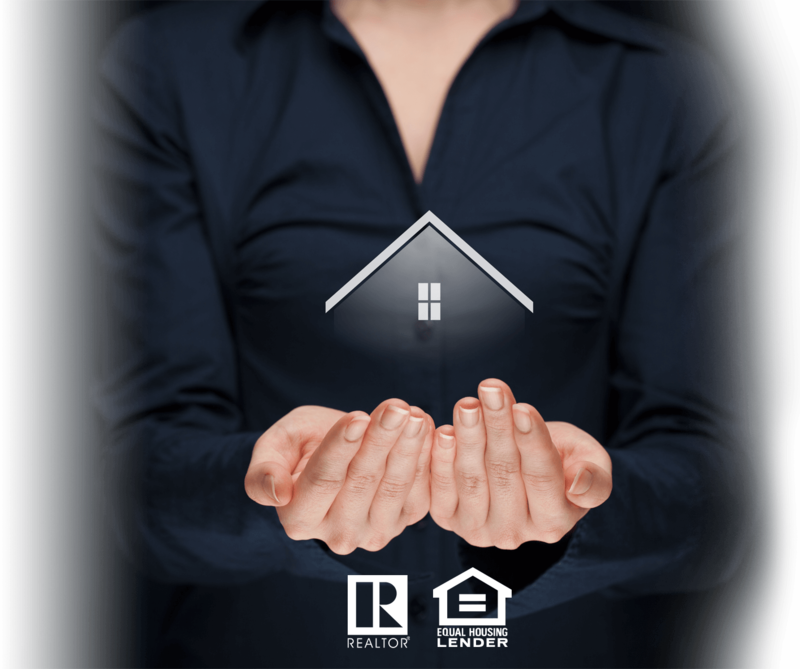 Connect with us for a free consultation before choosing your next Real Estate Agent & learn how to get a rebate check from your upcoming transaction!